Let’s back it up real quick; what exactly are we talking about when we say “the edge”? The phrase “the edge” is hard to pin down to one definition, but it is generally used to refer to the network edge or the place where a device actually communicates with the Internet. The key is that the network edges are closer to the device in question, as opposed to cloud servers, which can be located far away from the devices they are supposed to connect with. As a result, the term “edge computing” refers to the act of processing data at the “edge” of your network, which means the data is processed directly by the device itself or a local computer, rather than being transported to a unified data-processing center. Edge computing really works in conjunction with the Internet of Things (IoT), as it allows those devices that do communicate with the internet to process the data that they generate closer to the source of its creation. IoT devices are constantly collecting data, and sometimes large amounts of it, and then they have to send that data to a data center or the Cloud for processing. Edge computing removes that distance that data generated by the IoT would have to travel, reducing the amount of data that is sent and stored in the Cloud while also allowing the data that is collected through these devices to be processed locally. So why does this matter? Edge computing is beneficial to companies and businesses who utilize data processing because it helps to minimize bandwidth and server resources that are required to process the data, which allows for the actual data-processing to be done in a quicker and more efficient manner. Every time one of our devices has to communicate with a server that is located far away, it creates a delay, both in data processing and in terms of the functions users are able to carry out. The larger the amount of data that needs to be processed, the longer the delay. As a result, edge computing is also beneficial when it comes to big data, as it allows for those large data sources to be processed closer to home, which reduces Internet bandwidth usage and helps generate and analyze data in real time. Allowing the data to be processed closer to the source that generates it helps to reduce cost and time of having the data be processed, while also providing an additional layer of security since the data never has to go into a public cloud that can be easily accessed by others. 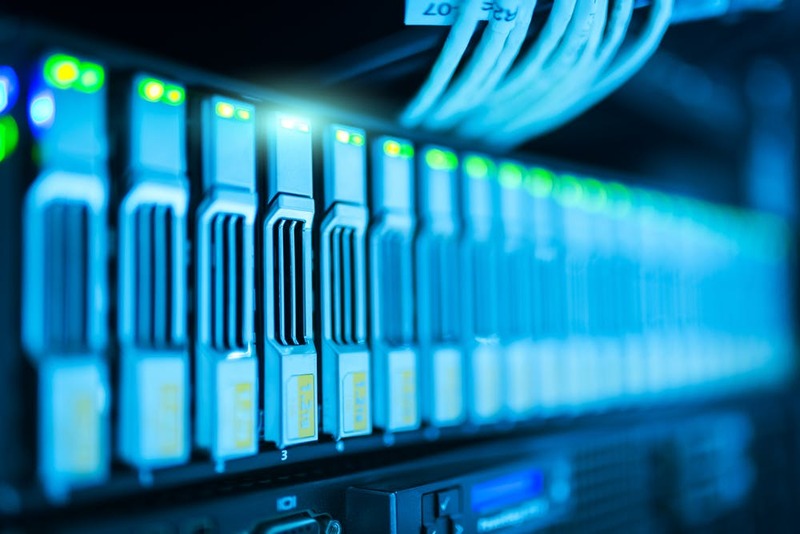 Edge computing is beneficial to companies and business who manage large amounts of data because it helps to decrease overall bandwidth use, server resources, and as a result, the associated cost of processing the data. The focus of edge computing is to bring the act of computing closer to the source of the data collection, and to ultimately reduce the number of data processes that have to get sent to the publicly accessible Cloud. Currently a buzzword, edge computing is something that is sure to pick up more attention and popularity as companies begin to see the various benefits that it possesses.